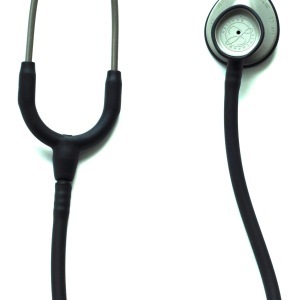 Tags: classic ii se, Littmann Lightweight. The 3M Littmann Lightweight II S.E. 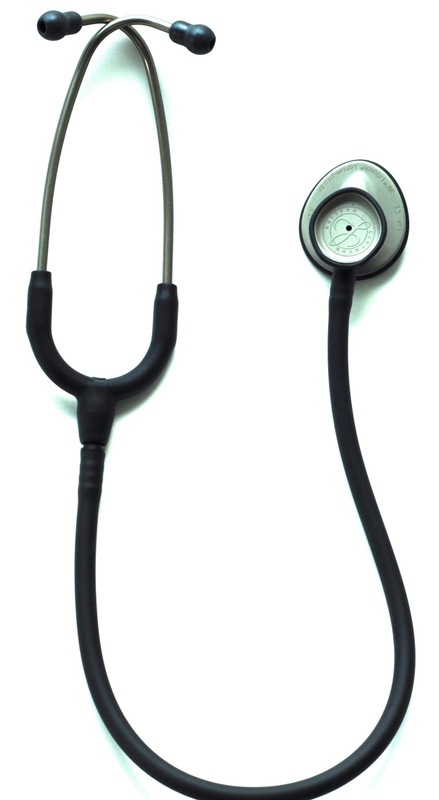 Stethoscope provides reliable acoustic performance for taking blood pressure readings and making limited physical assessments of adult patients. Weighing just 118 grams, it’s the lightest of all Littmann adult stethoscopes, making it more comfortable for caregivers who wear their stethoscopes all day long.